Features: 1. Standard: IEC, ANSI/IEEE, CNS. 3. 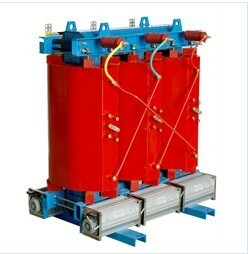 Capacity: up to 1000kVA.